The current situation of the cryptocurrencies market and blockchain business since the beginning of the year 2018 has brought a downward trend change with a strong resistance in the growth of its assets. Nevertheless the sector is constantly expanding and above all through the numerous ICOs that are present during these months, we are witnessing a historical development and change. 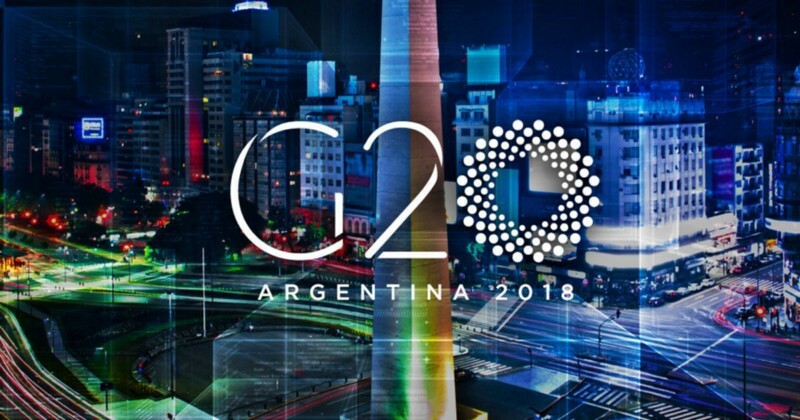 In this regard, as recently reported by various medias, the new G20 in Buenos Aires is underway, in which the most important economic powers have already said that today they are not yet interested in examining possible regulations to be applied in the market. 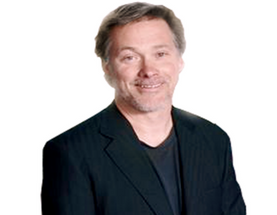 The news has been around the world on the internet and the market has returned to growth with positive increases. Despite this, many companies are preparing for future developments that we will see this year, which will certainly bring many changes, we will discover together whether they will be positive or negative month after month. In conclusion we just have to wait for over the coming months for a possible general regulation that seems imminent and waiting always keep your eyes open day by day to be prepared.